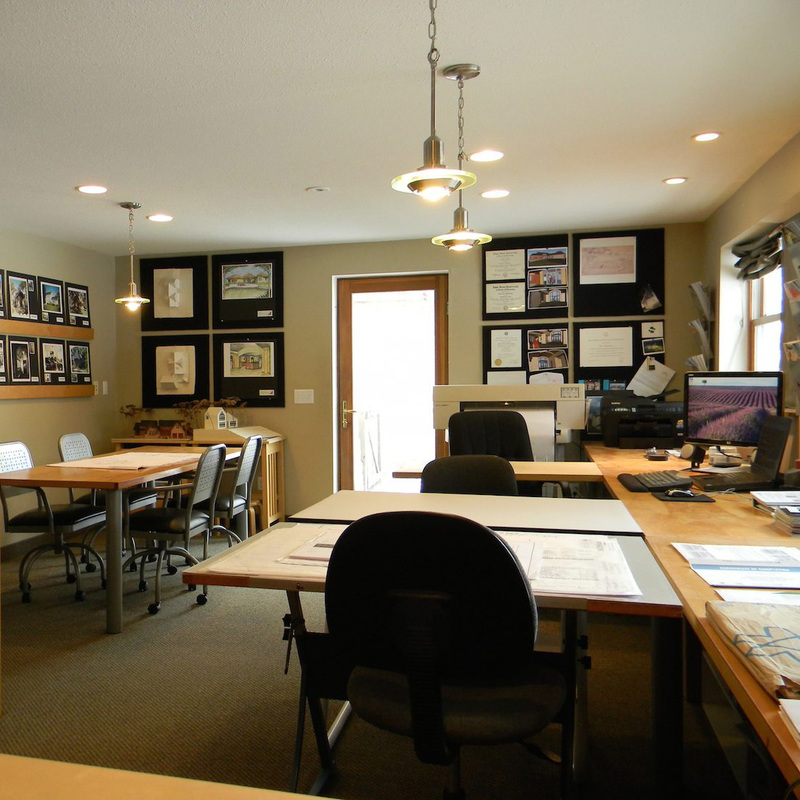 Chris Doehrmann Architect, Inc. was founded in 1991 with the idea that residential architecture is more about the individual client rather than the residential architect they hire. For me, custom home design & home addition architecture is not simply a diversion from commercial work. It is my focus and my passion. It is what I do. In 1991, with a dream and a prayer, I started Chris Doehrmann Architect, Inc. with a couple projects on the boards and the hope for more to come. After converting a bedroom with teddy bear wall paper to my home office, work began. Those early years were a challenge, but the work always came and I kept my eyes focused on designing what my clients wanted within the budget they could afford. By God’s grace, we weathered the storm of the bursting tech bubble in 2000, the 9/11 attacks, and the great recession of 2008. The new normal doesn’t look like the roaring 90s, but families still want homes designed for the way they want to live and we continue to help them create the right home for them; one that responds to the way they want to live and reflects their personal tastes. We are very thankful for the trust we are given in each project we have had the opportunity to design. In 2001 we expanded my main studio space in New Brighton and after 25 years, hundreds of additions, renovations, new homes, and satisfied customers we celebrate the opening of our new 50th & France satellite studio. 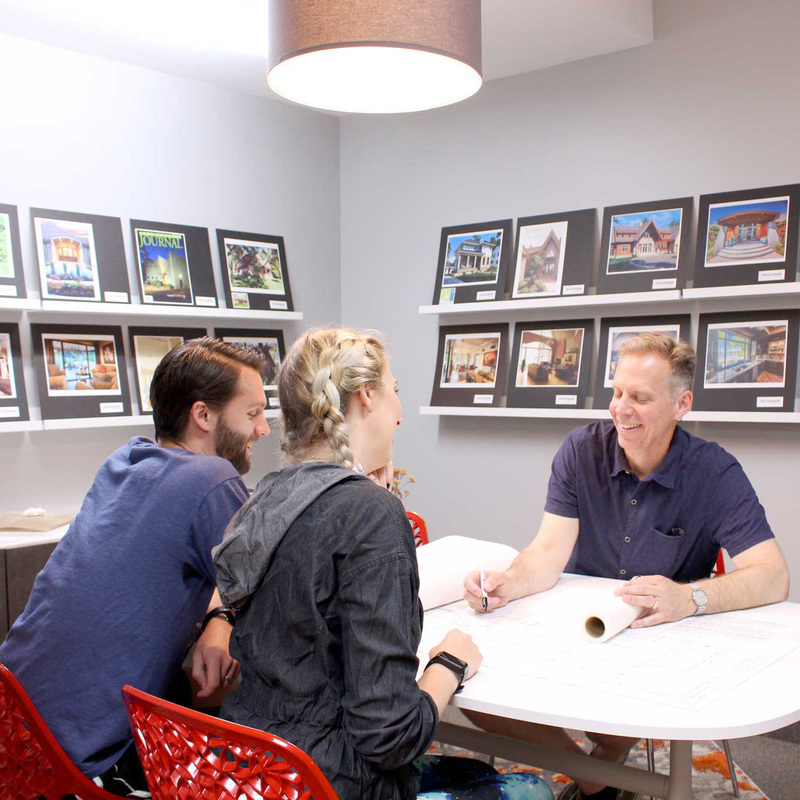 We’ve always loved providing residential architecture services to residents of Minneapolis and Edina while working from of our main studio in the north metro. For the convenience of these clients and those we have yet to meet, we have now opened a new 50th & France satellite studio at 3801 W. 50th Street in Minneapolis. If you want to see behind the scenes of how the work gets done, you are welcome to visit our main studio in New Brighton. However, if you prefer to stay closer to home, the 50th & France satellite studio is perfectly designed to immerse you in the work we have done while allowing us to focus on the design of your home and put our experience to work for you. After designing a variety of projects throughout Edina and Minneapolis, we are excited to join the 50th & France community. As a residential architecture firm, we have already made an impact in the local community and are excited to make an even greater impact in the future. We have converted a tired 1-1/2 story home into a charming cottage in south Minneapolis and added style (along with a second story) to a style-less Edina rambler. We have seamlessly attached a garage and mudroom to a Tudor home in Kenwood and have orchestrated a whole house transformation to a home on Oakland in Edina while adding a second story. Last, but not least, we have added new features and curb appeal to an Edina home on Arden and designed a new cottage style home in Linden Hills that respects and enhances the look and personality of the neighborhood in which it resides. Our projects vary from adding curb appeal to complete teardowns. Regardless of your personal tastes or constraints, we can help you design a home that perfectly suits your lifestyle. Just for fun, I thought you might like to see how it all started and give you a look at my first published project from 1972. No, I am not really that old, I was 11 at the time and got together with a bunch of my buddies to build it. That’s collaboration at its best and has remained a hallmark of how I approach each project to this day. 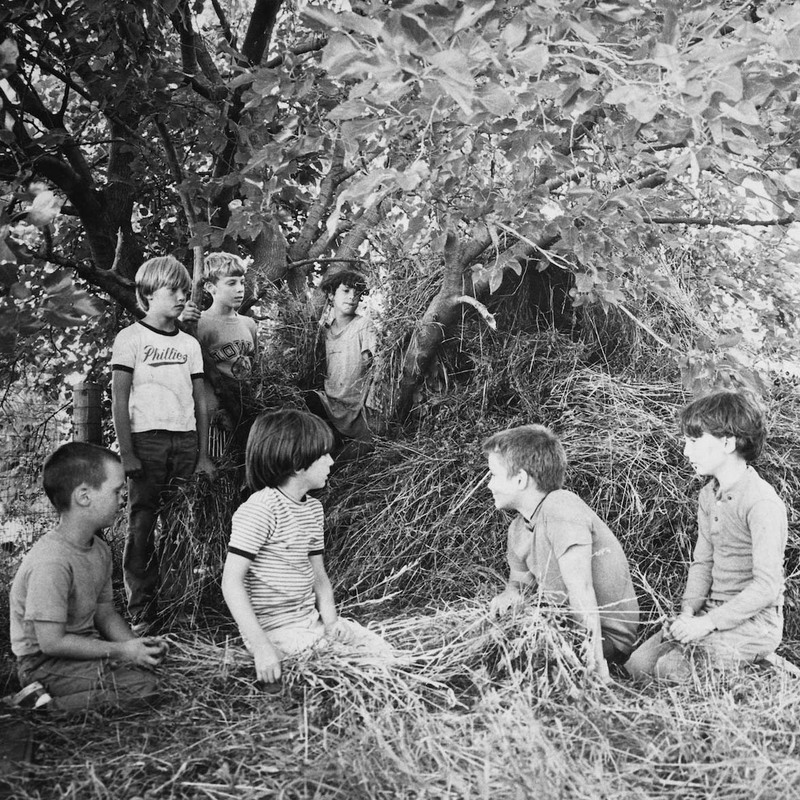 The project was a 22 by 20 foot walk in grass hut with 2 levels and was created to be a boy’s hang out. Sorry, no girls were allowed. Even though it was the 70s, we weren’t old enough to appreciate the many positive benefits allowing girls had to offer. It was also a very “green” project and the all-natural materials would never end up in a landfill. Actually, a couple of the other boys accidentally burned it down only weeks after it was built as sprinklers were not required by code for grass huts back then. In case you are wondering, I’m the 3rd from the left wearing the Iowa sweatshirt. Steve, Scott, Jeff, Patrick, Darrin, and Shawn, I hope you are all doing well and if you need help with designing a new home, home addition or renovation give me a call!